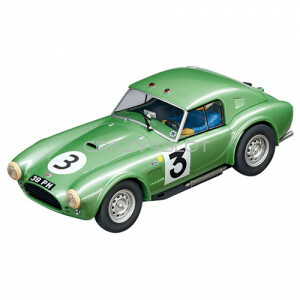 Shelby Cobra 289 hardtop Coupé 63 n.3, Carrera Evolution 27482. 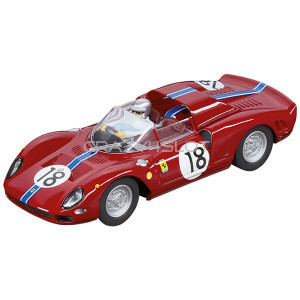 The Shelby Cobra Coupe was de..
Ferrari 365 P2 North American Racing Team n.18, Carrera Evolution 27536. 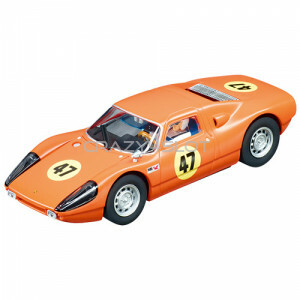 This analog 1:32 mod..
Porsche 904 Carrera GTS n.47 Nassau 1964, Carrera Evolution 27484. 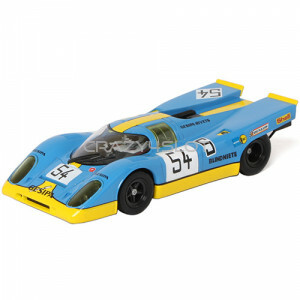 The Porsche 904 Carrera GT..
Porsche 917K Gesipa Racing Team n.54, Carrera Evolution 27552. 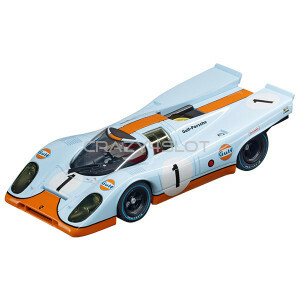 This analog 1:32 model for 1:3..
Porsche 917K Gulf JW Automotive Engineering n.1 Daytona 24H 1970, Carrera Evolution 27516. 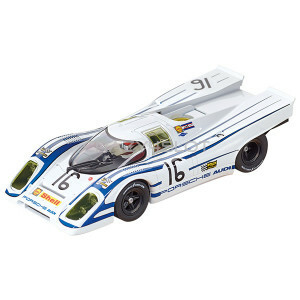 Th..
Porsche 917K Sebring n.16, Carrera Evolution 27527. 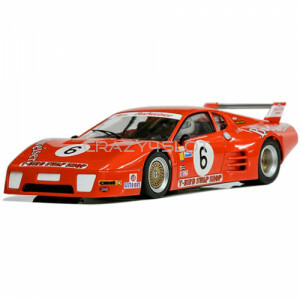 This analog 1:32 model for 1:32 and 1:24 ..
VW Kafer Group 5 Race 4 n.14, Carrera Evolution 27557. 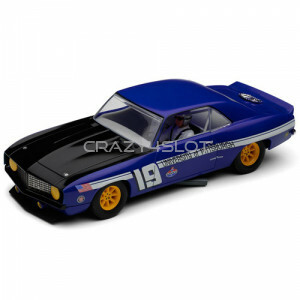 Carrera analog 1:32 slot car model for..
Chevrolet Dekon Monza n.1, Carrera Evolution 27581. 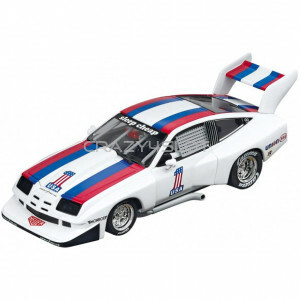 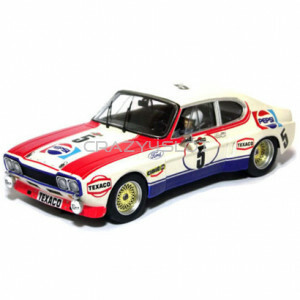 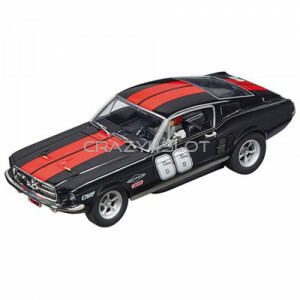 Carrera analog 1:32 slot car model for 1:..
Ford Mustang GT n.29, Carrera Evolution 27554. 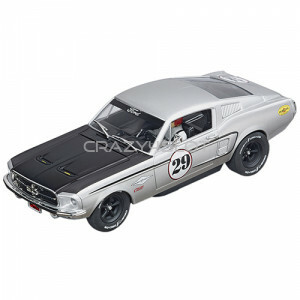 Carrera analog 1:32 slot car model for 1:32 an..
Ford Mustang GT n.66, Carrera Evolution 27553. 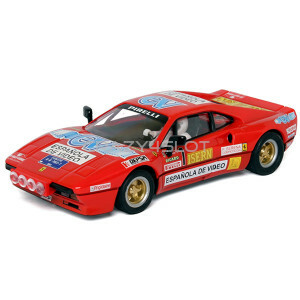 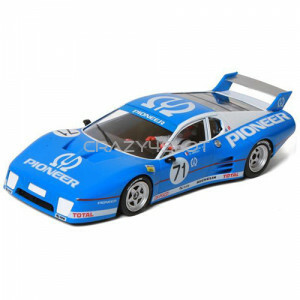 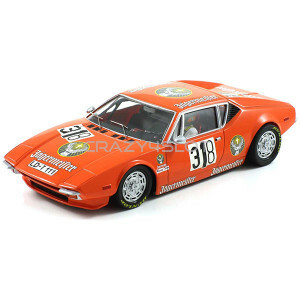 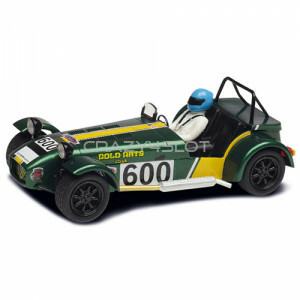 Carrera analog 1:32 slot car model for 1:32 an..